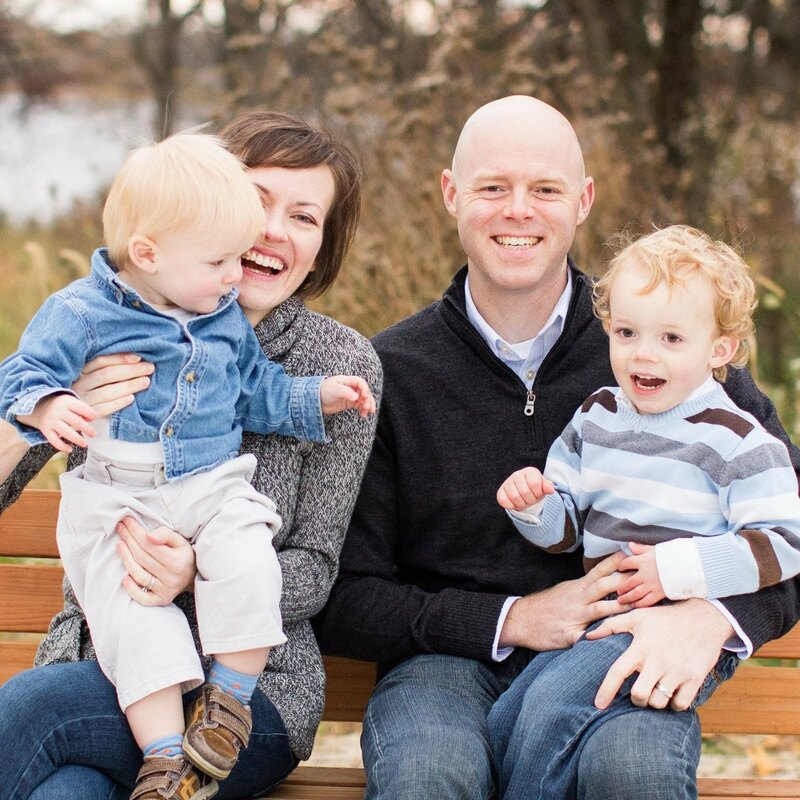 Camden graduated from Bradley University and then worked at Caterpillar, Inc. in Peoria, IL for several years before moving to Philadelphia to attend Westminster Theological Seminary. He graduated with an MDiv and a PhD in Historical and Theological Studies (Systematic Theology). Camden was ordained and installed as pastor April 26, 2013. 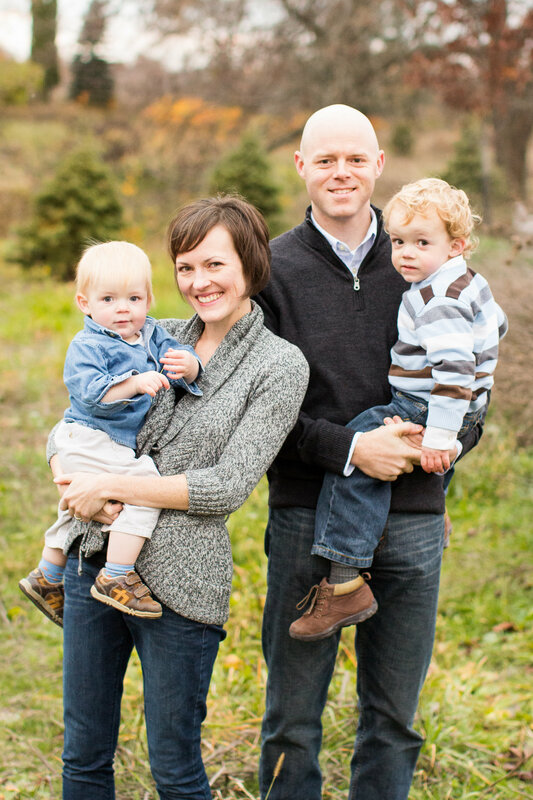 Camden and his wife Erica have three sons. Henk has been a member of Hope since 1998 and was elected as an elder in 1999. He regularly leads young adult Sunday school class. Henk has served as the clerk of session and was co-chairman of the building committee. 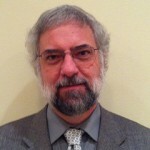 He is Director of Technical Services at Rollprint in Addison, Illinois. He and his wife Edith have four daughters. Randy has been a member of Hope Presbyterian Church since its start in 1992 and has served on the session since 1999. He has served as clerk of the session and as a trustee. He has also taken responsibility on presbytery committees, having been elected as a commissioner to the Presbytery of the Midwest several times. He and his wife Pat have four children. 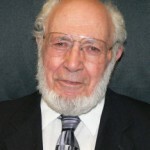 Bernie became a member of Hope Presbyterian Church in 2002 and was elected to the office of elder in 2005. He has served as a commissioner to the Presbytery of the Midwest on several occasions. 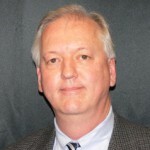 He is a long-time resident of Waukegan, Illinois and a senior partner in the law firm of Fuqua, Winter, and Stiles. He and his wife Alice have three children and seven grandchildren. 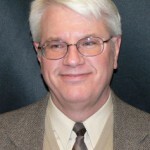 Ed joined Hope Presbyterian Church in 2005 and was elected to the office of deacon in 2007. Ed also serves as church treasurer. He is employed by the Oil-Dri Corporation where he works as a chemist. He and his wife Carol have three children and two grandchildren. Ken has been a member of Hope Presbyterian Church since 1992. 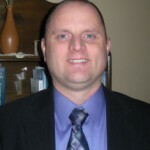 He was elected to the office of Deacon at the congregational meeting in August 2011. He is employed as Senior Quality Chemist at Lambent Technologies in Gurnee, Illinois, and has been a life-long resident of Lake County. Ken and his wife Cheryl have three adult children. 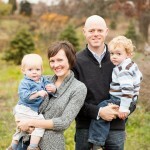 Bryan became a member of the church in 2002 and was elected as a deacon in 2003. 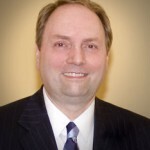 He is a senior partner in the law firm of Fuqua, Winter, and Stiles, and serves as the city attorney for the cities of Gurnee and Kildeer, Illinois. He and his wife Diane have one son.